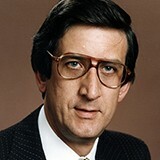 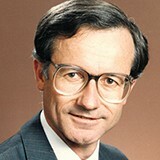 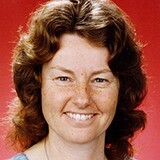 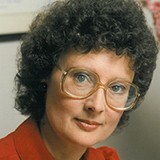 Browsing: Date search contains "1986"
Peter Baume, who served for seventeen years in the Senate, was a small ‘l’ Liberal in the Deakinite tradition, representing the ameliorative and interventionist strand of the Liberal Party. 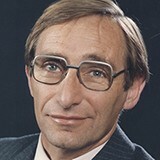 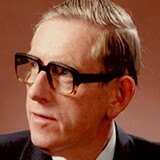 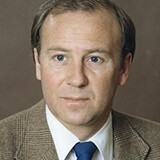 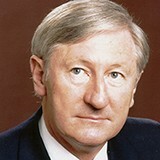 Baume was sometimes at odds with his party’s public position and was prepared to cross the floor on issues of principle. 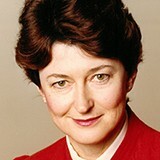 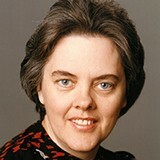 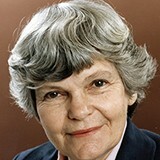 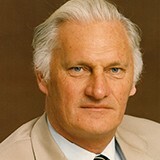 He enjoyed distinguished careers in three separate areas of endeavour (medicine, politics and academia). 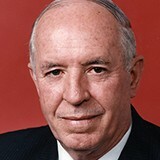 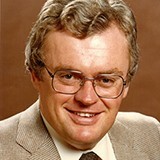 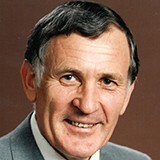 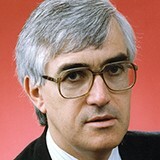 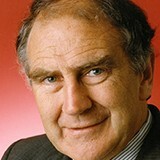 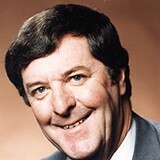 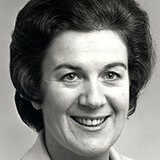 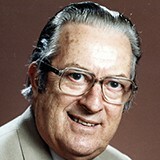 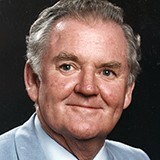 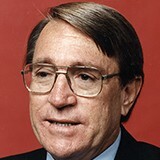 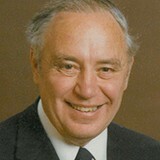 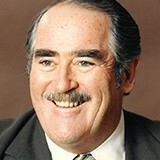 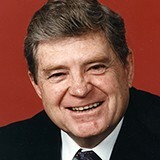 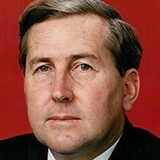 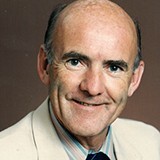 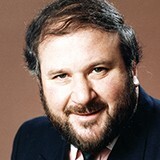 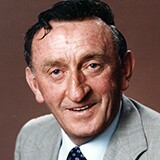 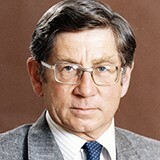 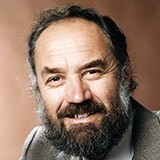 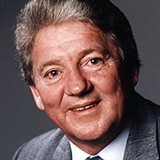 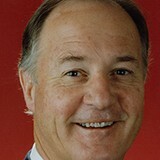 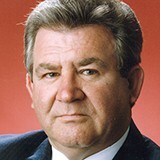 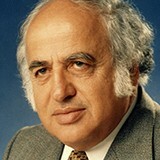 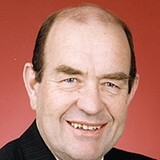 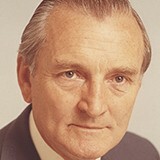 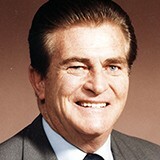 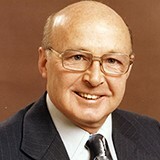 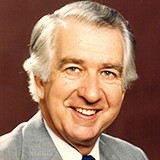 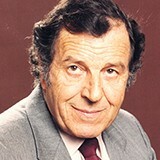 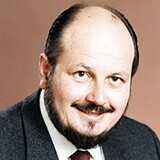 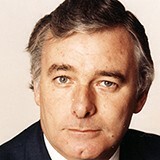 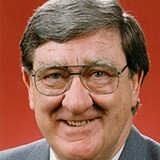 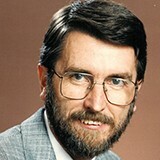 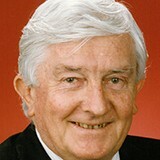 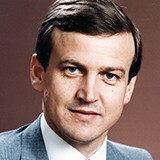 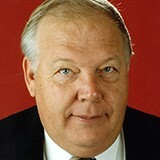 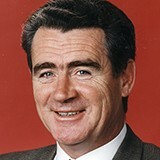 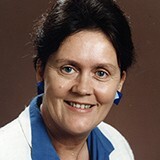 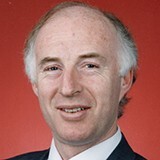 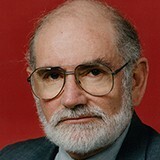 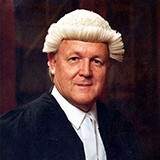 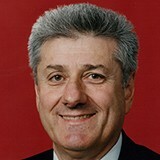 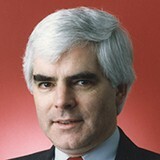 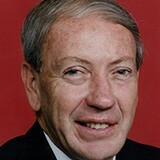 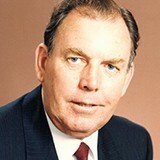 Colin Victor James Mason was elected as a senator for New South Wales in the 1977 federal election. 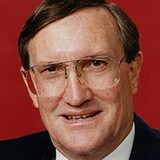 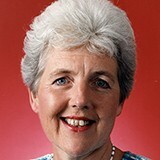 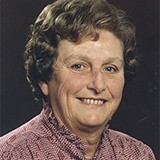 Don Chipp was elected as a senator for Victoria in the same election. 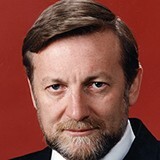 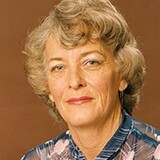 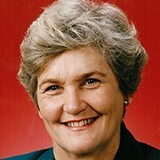 As the first Australian Democrats elected to the Senate, they signalled the arrival of a new centrist parliamentary party that would go on to become a highly influential minor party in federal politics.